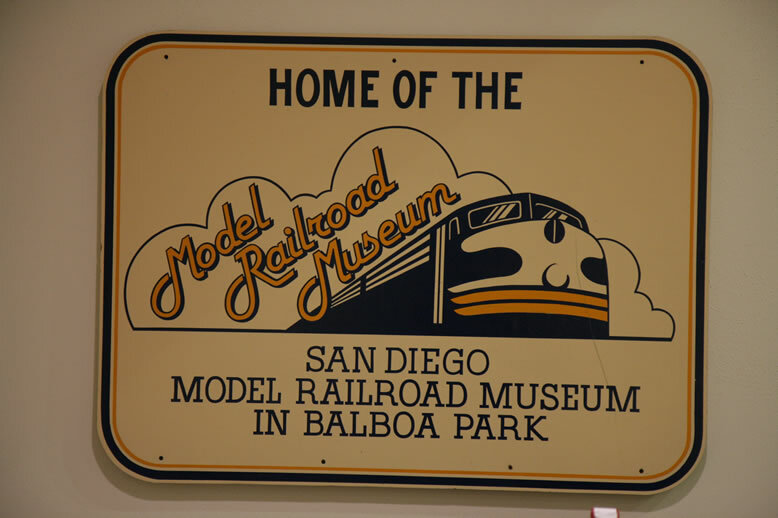 Here is the model railroad museum from balboa park in san diego. 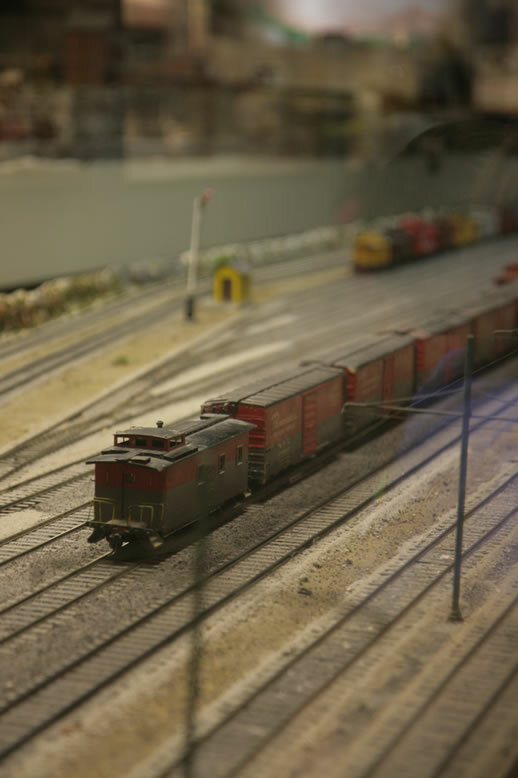 It is packed with people. 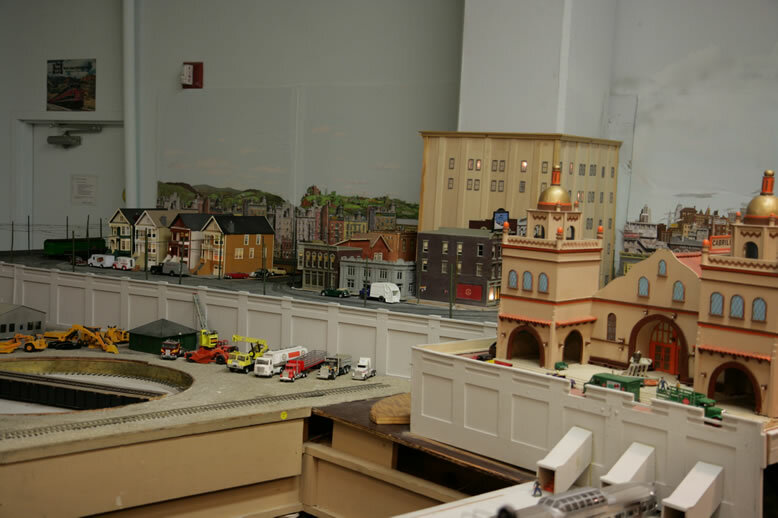 Everyone from kids to adult love everything on display. 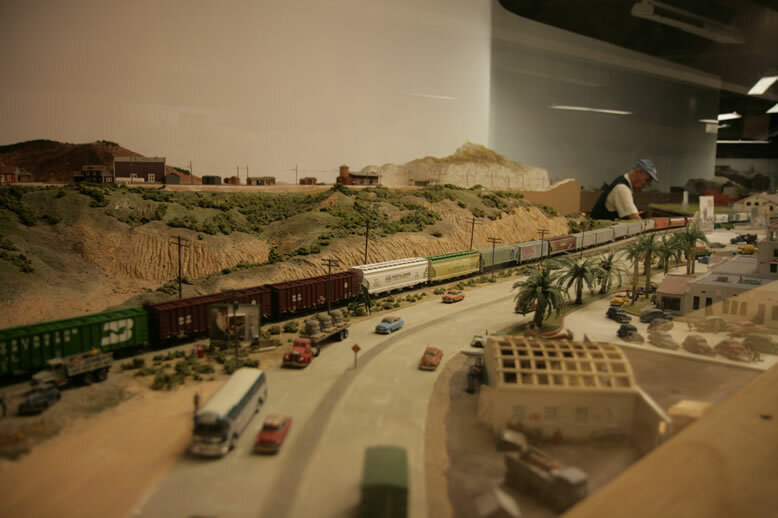 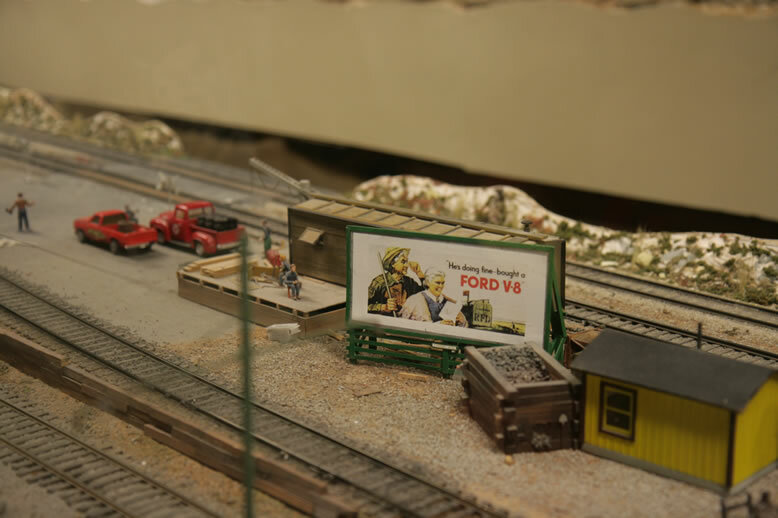 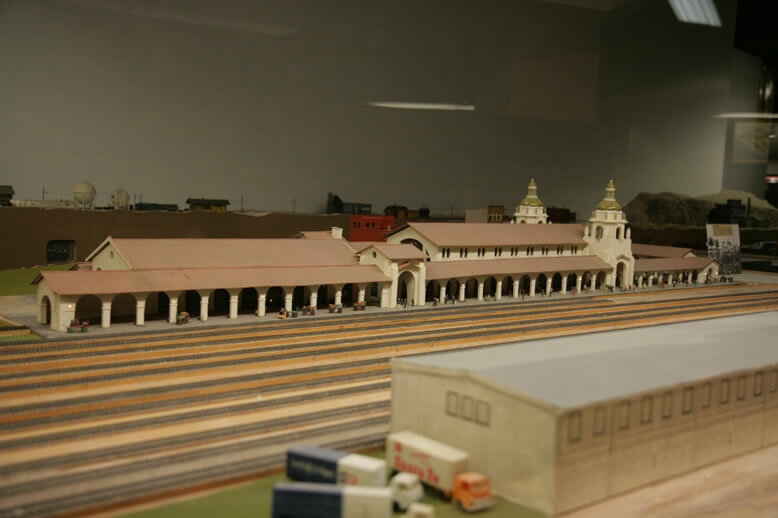 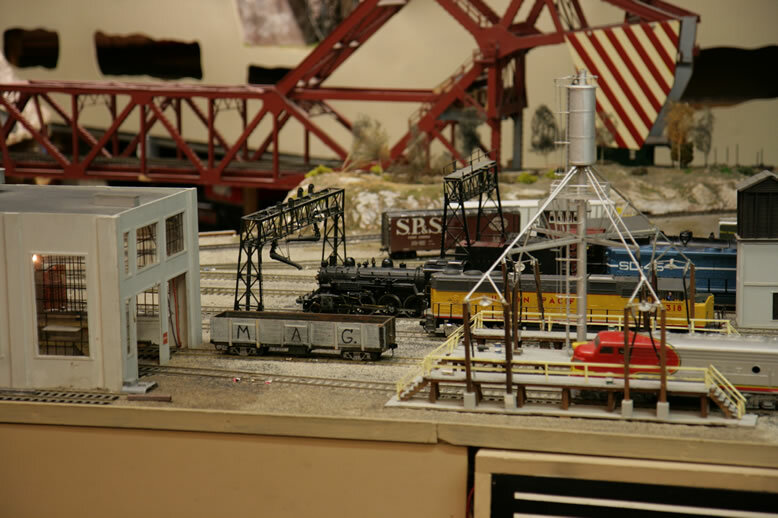 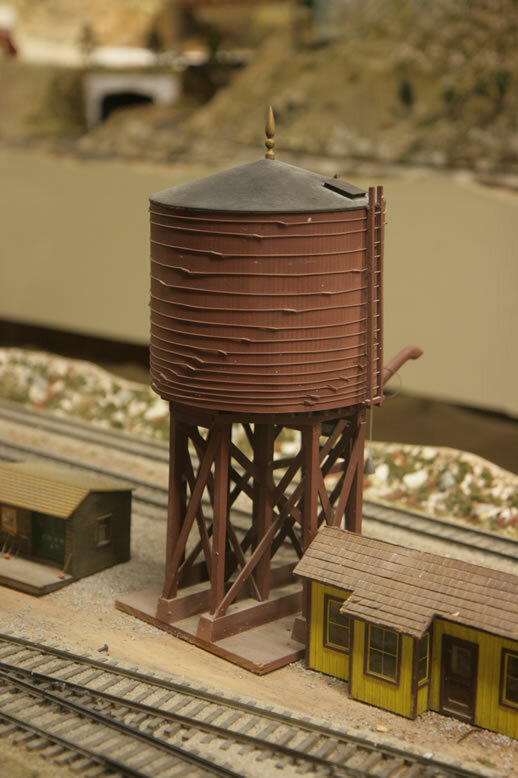 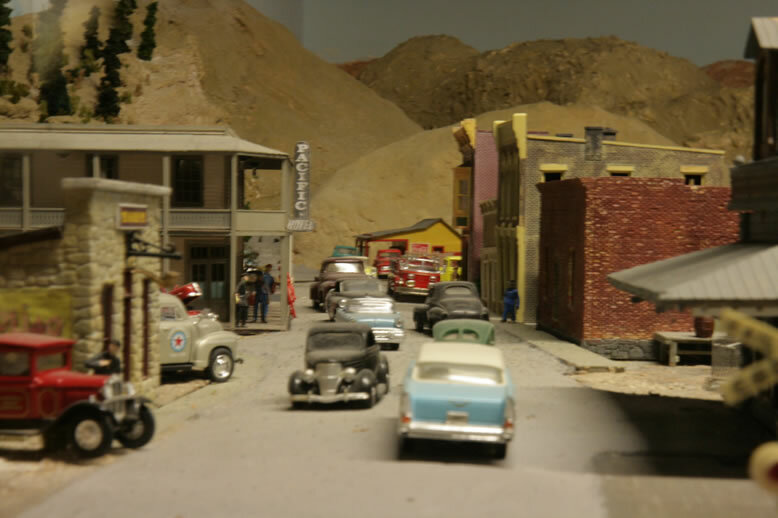 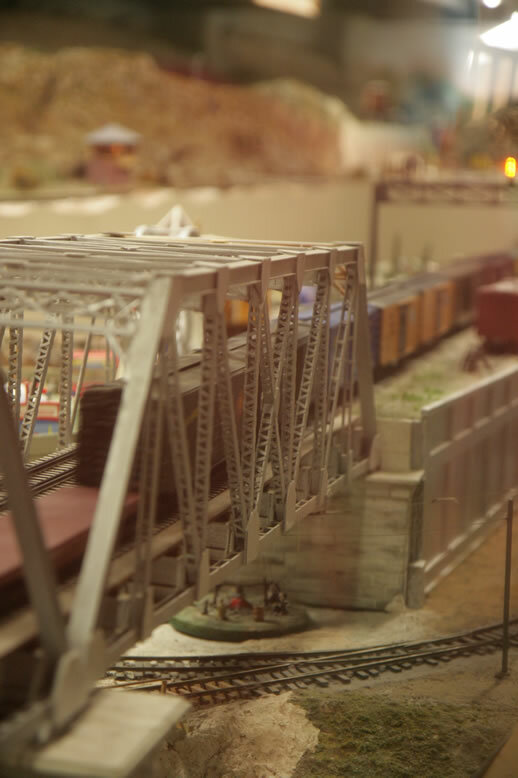 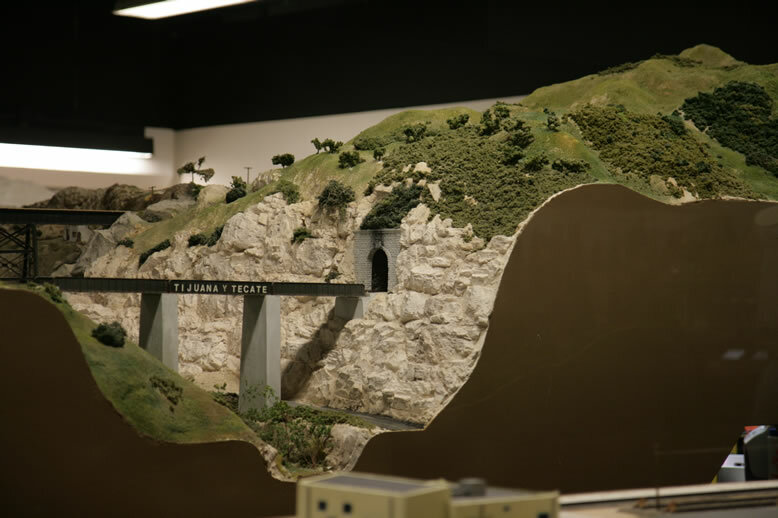 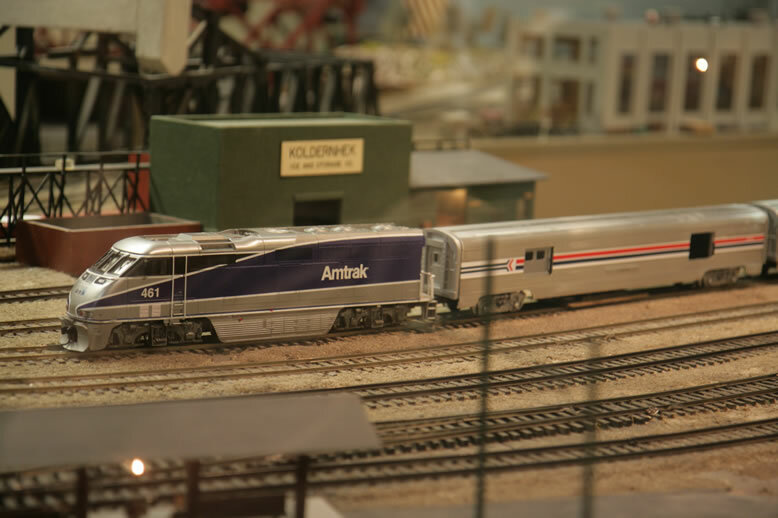 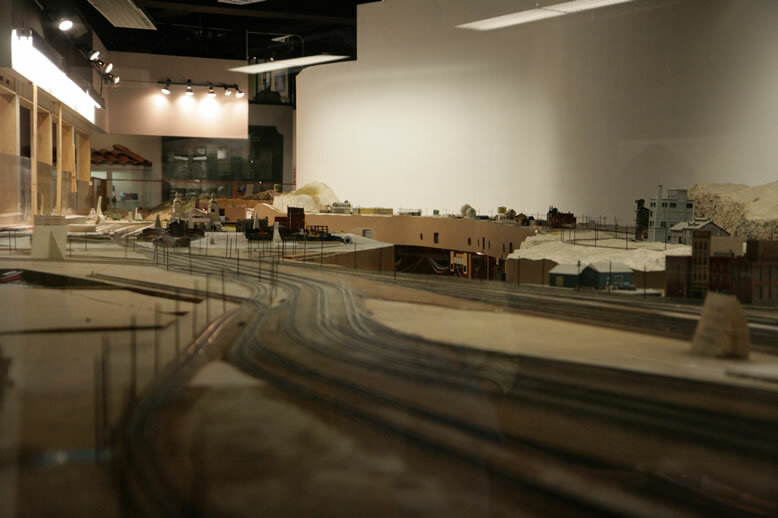 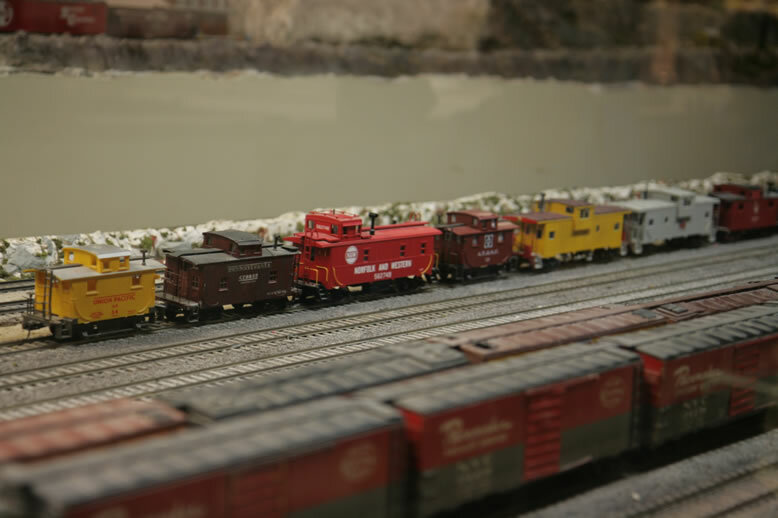 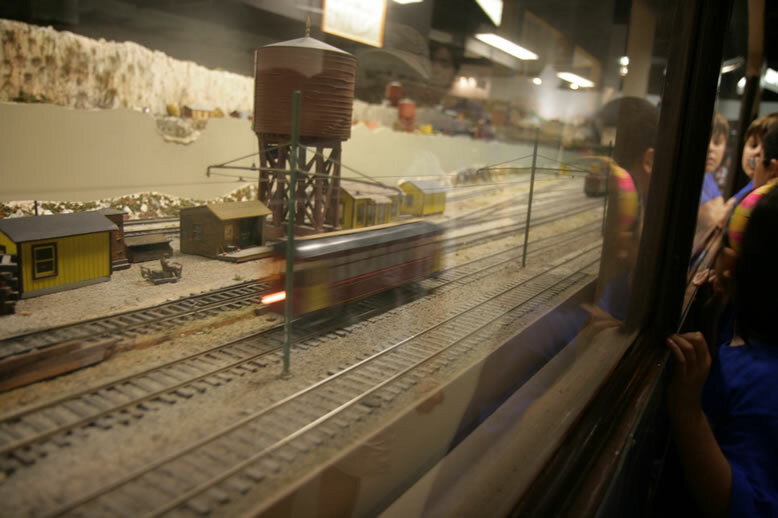 The mission of the San Diego Model Railroad Museum is to preserve the heritage of railroading through a series of miniature representations of California railroads; research and preserve the history of model railroading; and educate the public in the many different aspects of railroading. 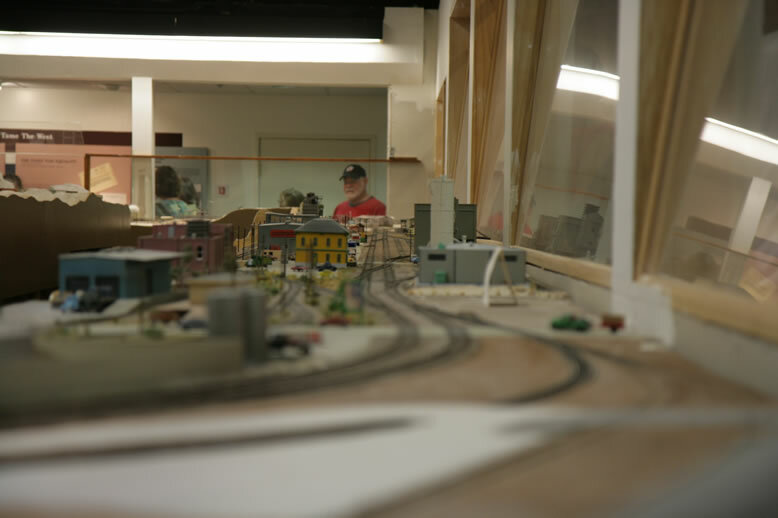 One on the train master in the middle of the site controlling all the action. 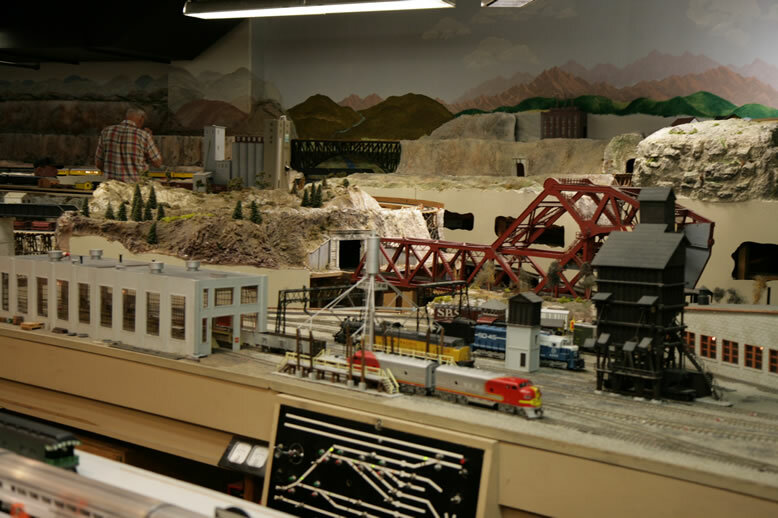 There are multiple sites on display and each one has beautiful buildings, etc to go with the trains. 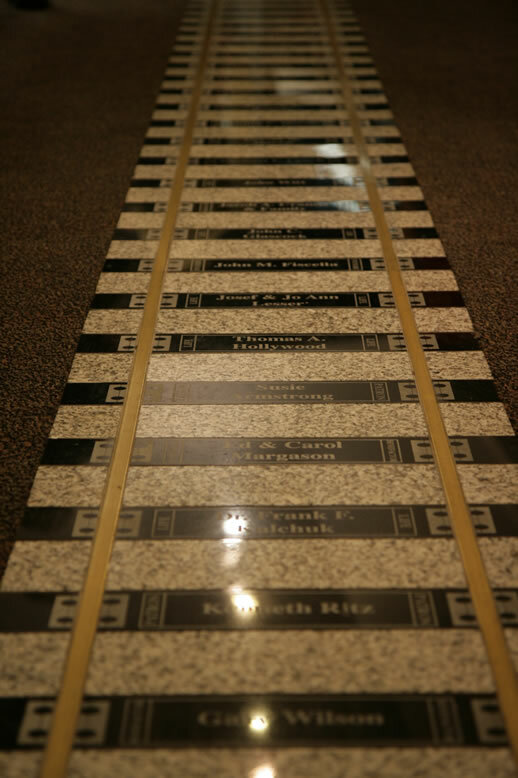 I believe if you donate to the museum, your name will be here. 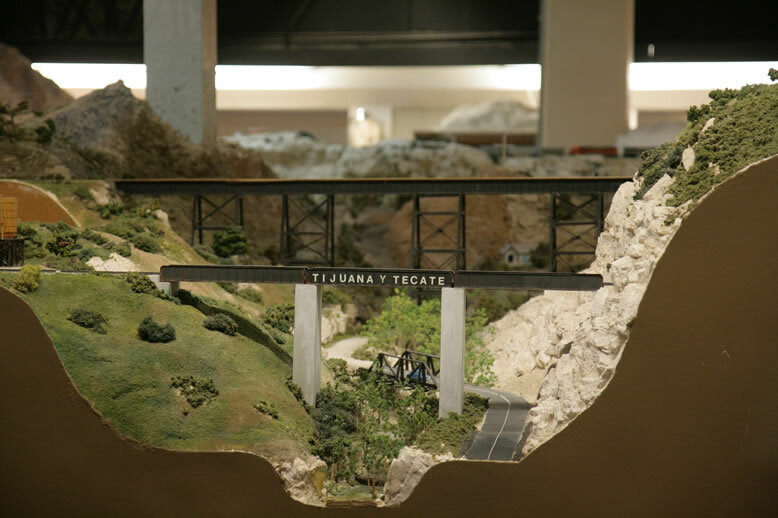 The sites are all protected by transparent plastic "walls" on the left of the pictures. 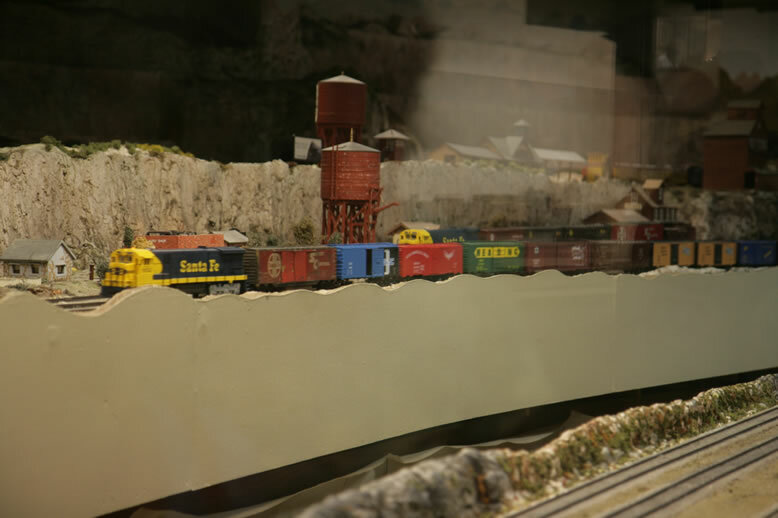 They kind of make taking pictures difficult since the bigger len / flash cannot get through, etc. 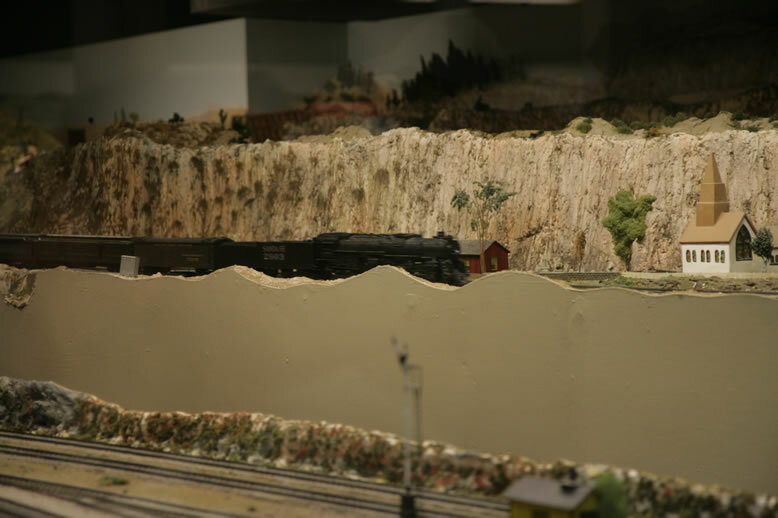 Here is a view of the plastic wall. 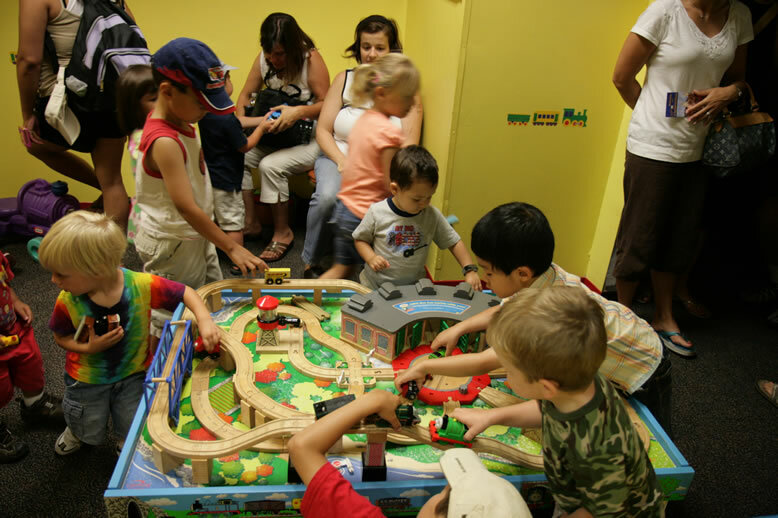 There is a corner for kids to play with toy trains.